"excited to announce that we launch a joint ventre "P5,Inc." with Sony, Illumina (globally leading genome sequencing provider), and M3 (world's largest physician online community, over 1 million members), leading to build a first-ever healthcare information platform for new era of personalized medicine. The first 4 Ps come from the "P4-Medicine" to represent new concept of medicine and healthcare we are heading for (Predictive/Preventive/Personalized/Participatory). And the last P (Paradigm shift) indicates this new company's intention to become key player to catalyze such a transformation of medicine and healthcare." "Excited to announce that our medtech incubator startup, JOMDs, has just completed Series A financing of US$3MM. With this strategic partnership with 3 leading companies in different dimensions, a medtech manufacturer, a medtech distributor, and a med online marketer, we will leverage the untapped opportunities in Japan and commercialize them globally. As one of use of proceeds, we will expand the global sales of our first product, OZAKI VRecS™, innovative cardiovascular product, for which we gained a FDA approval last month." ‘A leader is best when people barely know he exists. 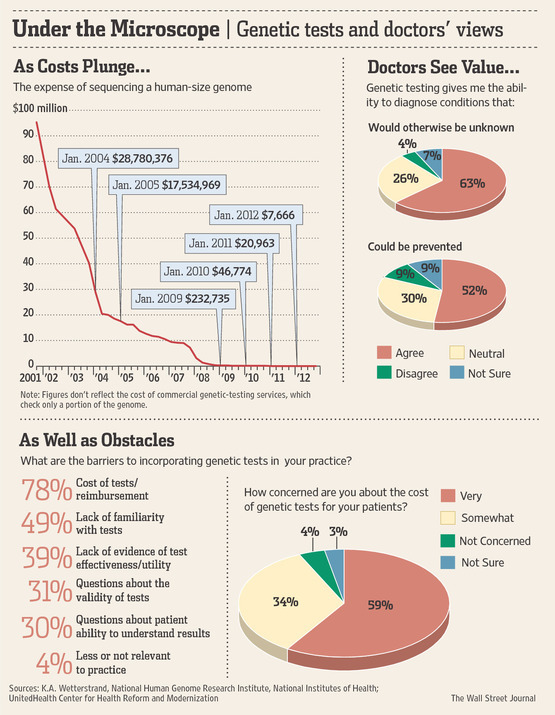 参照：Wall Street Journal, 2/15/2013, "Should Healthy People Have Their Genomes Sequenced At This Time? "Scott, who has been top executive at several genomic industry companies over the past two decades, predicted that 2013 will bring an inflection point where this kind of personalized medicine finally starts to become cost-effective." "Genetics loads the gun and environment pulls the trigger." Wearable head-up displays make gamification a viable route to self-improvement. 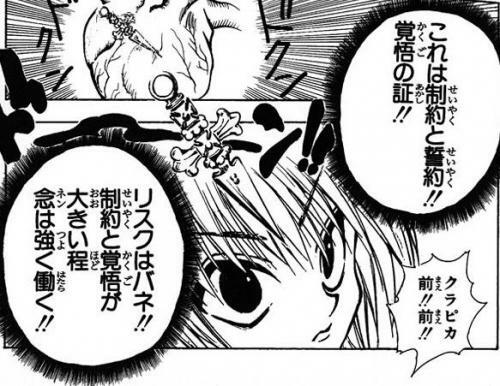 Copyright (C) スタンフォードMBA留学記 All Rights Reserved.